It's a tough climate out there. Since 2010, around 40 per cent of businesses with fewer than 100 people didn't make it past 2015, according to the Ministry of Business, Innovation and Employment. Throw a major disaster into the mix, and it's a wonder that any business can continue to operate. However, with the right tools, New Zealand businesses might be a lot more resilient than they think. 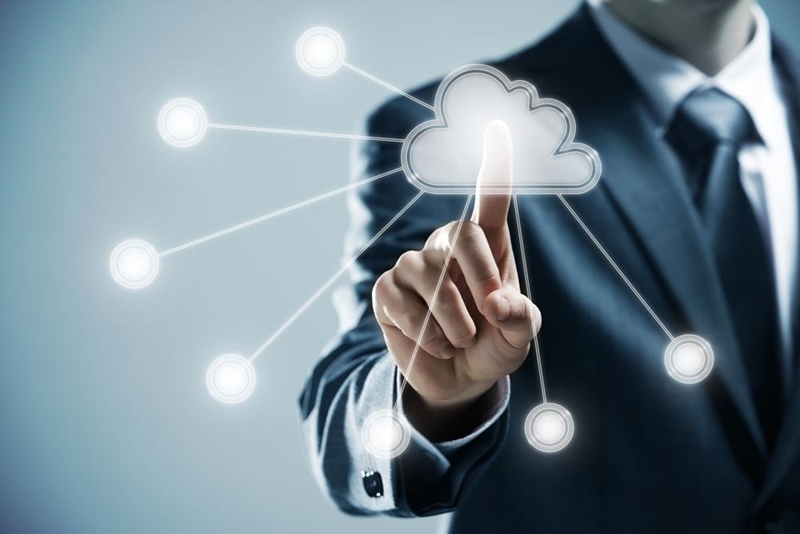 In this article, we'll looking into why cloud computing can make your business more resilient. How can your business become more resilient with cloud computing? A significant event which prevents employees from accessing their office emails, documents and applications can spell the end for many businesses. Being able to reliably communicate between customers and employees is key to weathering the unexpected. Businesses need IT solutions that accommodate for this, moving communication platforms to the cloud. No longer reliant on physical hardware and servers, employees can access data wherever they have access to internet. In an event where access to the workplace is prevented, productivity doesn't take a hit. For small businesses, a disaster doesn't have to be a natural event. The absence of an employee for whatever reason can be troubling for productivity and continuity, simply because in small teams, people tend to rely on individuals more. Cloud computing has made possible what is known as the 'virtual employee' – doing the same work as everyone else, without actually being physically present in the office. Thanks to the likes of Office 365, things preventing employees from accessing work such as relocation, sickness or injury no longer pose a threat to small business teams as they once did. Businesses are saving money by adopting cloud technologies, reports Microsoft's The Small Business Cloud Outlook report. Around 80 per cent of IT professionals surveyed said they're saving money, seeing improved productivity and importantly, better security. Getting the IT support you need is easy, regardless of they system you're running. By lowering spending on IT, businesses can improve their cash flow and easily bounce back from the unexpected. Additionally, without physical technology infrastructure, there's one less thing businesses have to worry about if things go wrong. Getting the IT support you need is easy, regardless of they system you're running. Imagetext Integrated Solutions' iCare computer support can assist your business with Apple and and Microsoft integration so that you can make the most of the cloud.